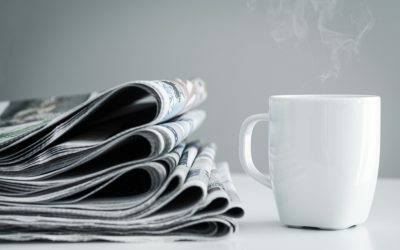 OpAlert is going live in 3 weeks in we want to celebrate! 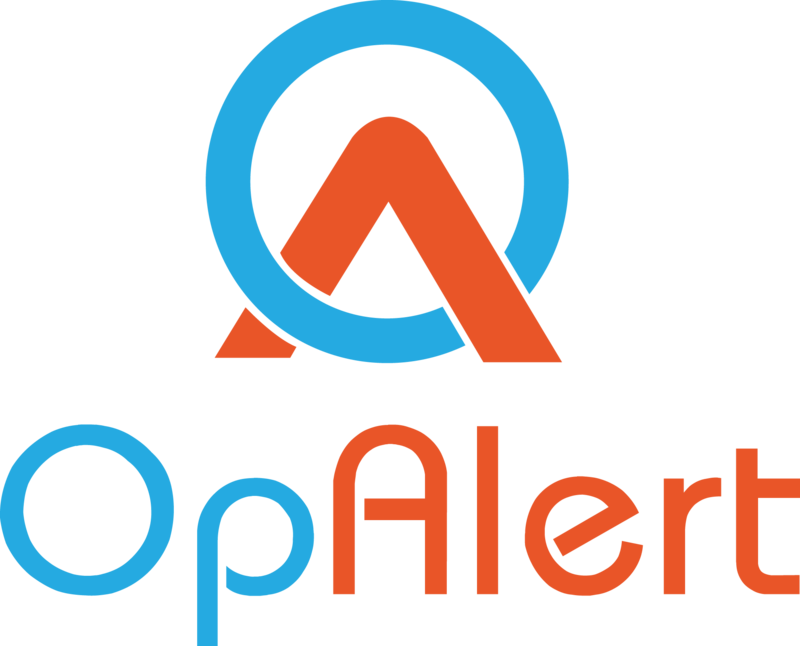 Time for a competition to celebrate OpAlert going live on March 27th. 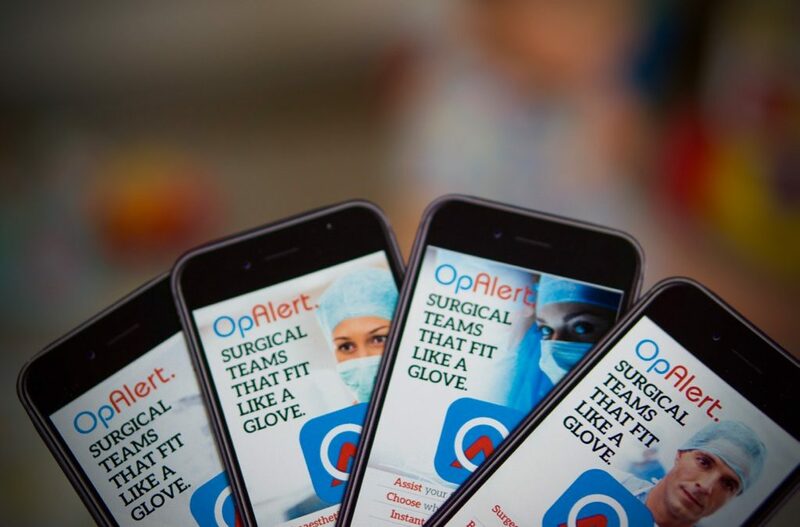 OpAlert is an advanced mobile app designed to bring together surgeons with anaesthetists and surgical assistants, all from the convenience of your mobile phone. 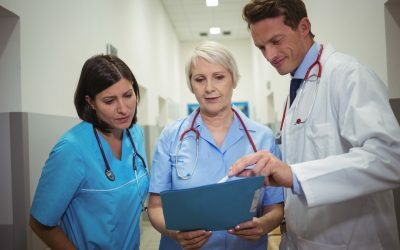 We have recently provided promotional material to anaesthetic groups, public teaching hospitals, and private hospitals around the country and we want to see how far we’ve reached! The most number of likes each week, wins! Until the end of May 2017, we will announce a weekly winner of this competition, based purely on the number of ‘likes’ or comments that your post gains for that week. As a winner, you will receive OpAlert’s services completely for free, until the next Olympics in Tokyo!! So please look out for these flyers and start posting!